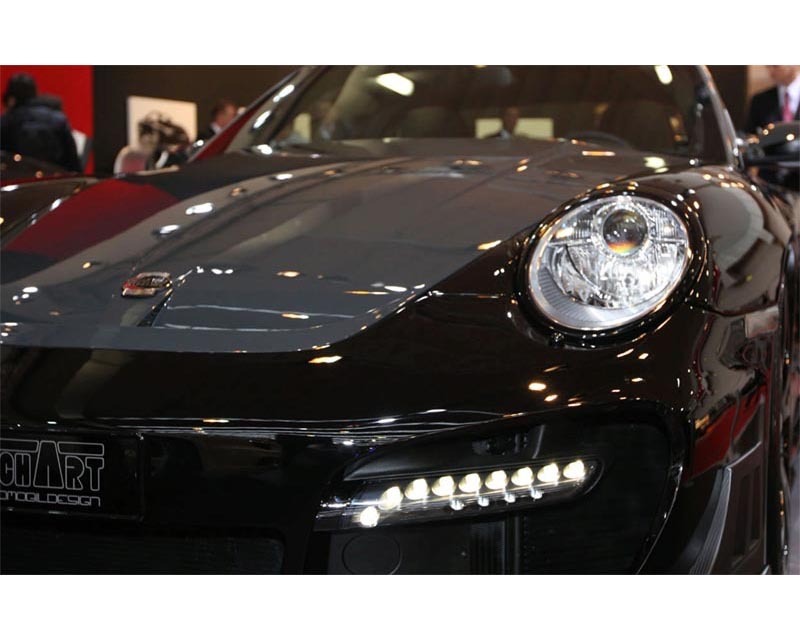 TechArt has just released these new front bumper LED lights for the Porsche 997 Turbo bumpers. 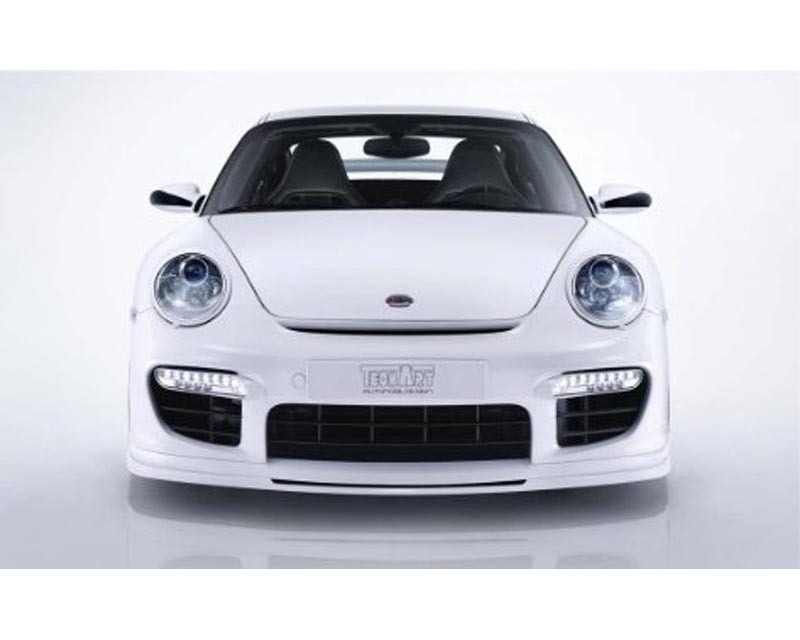 These are a direct replacement for the factory units to give the car a more exotic and fresh look. 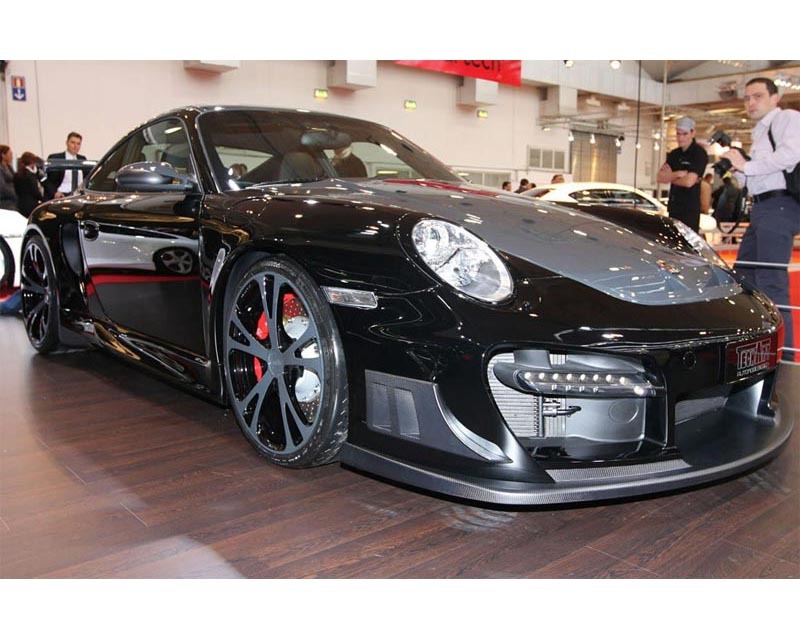 They will fit on the TechArt 997 Turbo Stock or GT Street Front Bumper only. Housing can be ordered in Chrome or Black. Please select below. 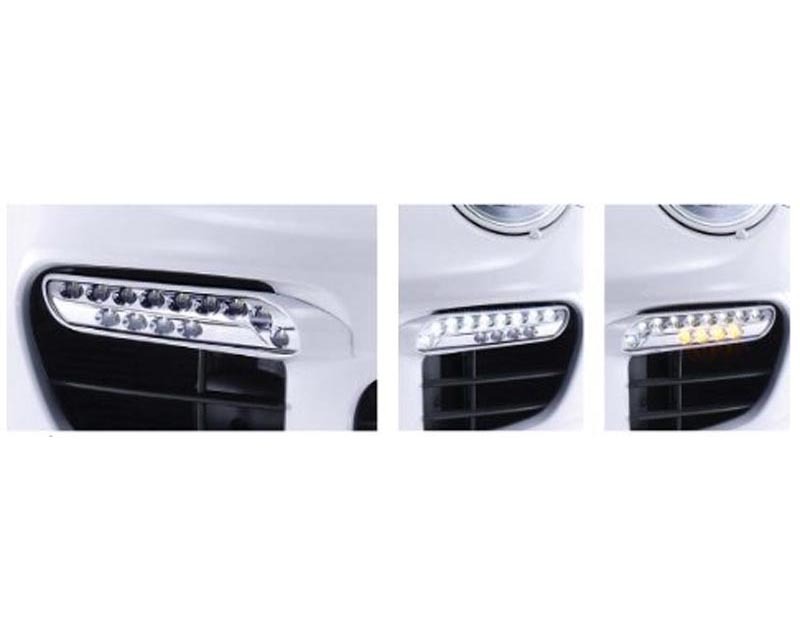 Lights are sold as a pair from TechArt.